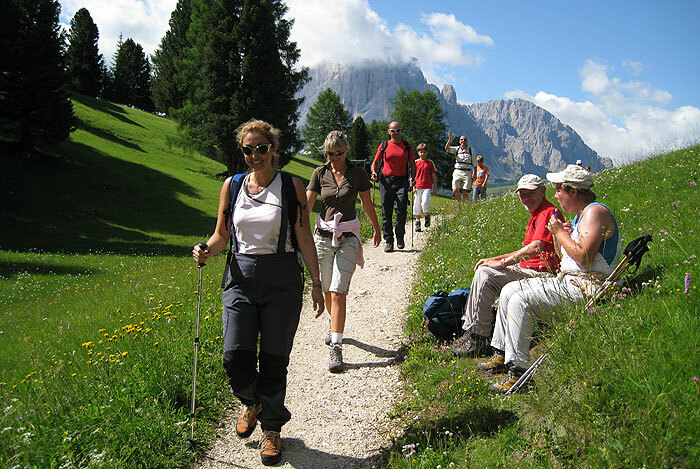 Explore Val Gardena on an extended hike or a comfortable walk in summer and winter on well marked paths. Hiking in Val Gardena means to experience unforgettable moments in the mountain world of the Dolomites with magnificent views from the summits. Reach the most beautiful hiking tours of Val Gardena from Ortisei, S. Cristina and Selva easily and comfortably by cableway. 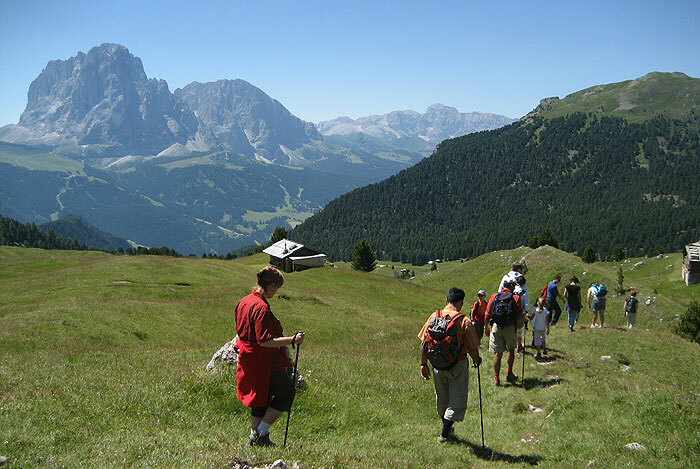 Around the Sassolungo, Sassopiatto, Sella and in the nature reserve Puez-Odle, there are many opportunities to explore this hiking paradise on an individual or guided tour. 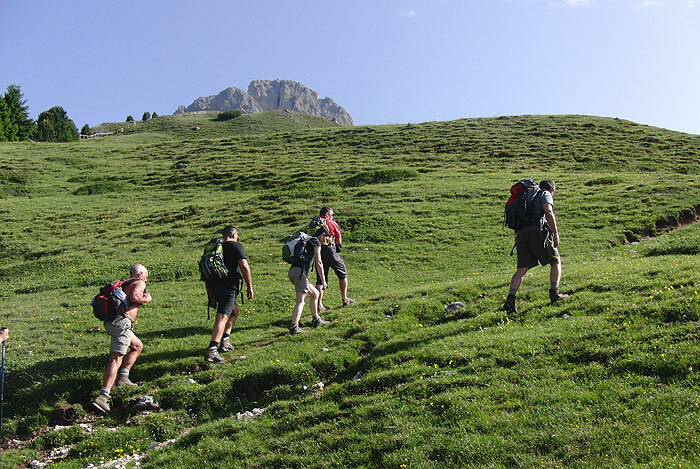 The local hiking and mountain guides are looking forward to accompany you during your active holidays in Val Gardena and to show you the unique natural beauty and diversity of the UNESCO World Heritage Site Dolomites. Numerous alpine huts and refuges invite you for a break. Reward yourself with a refreshing drink and delicious South Tyrolean specialties. Hiking in Val Gardena is a special experience at any season of the year, because you can explore the Valley in the Dolomites even in winter by foot. The snow-covered forests can best be discovered with snowshoes. 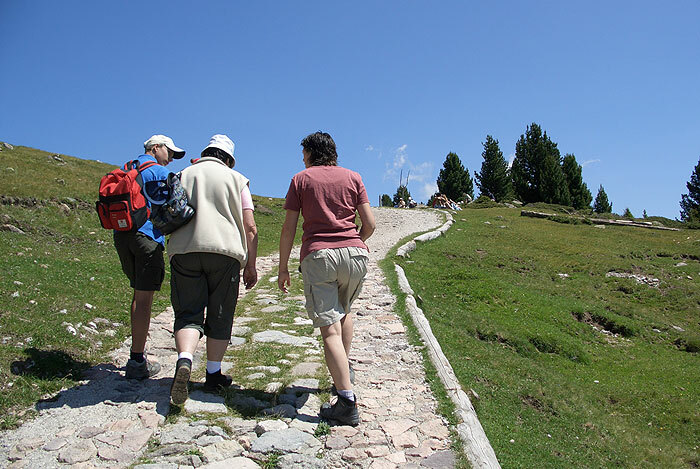 Your active holiday in the hiking paradise Val Gardena leaves nothing to be desired.